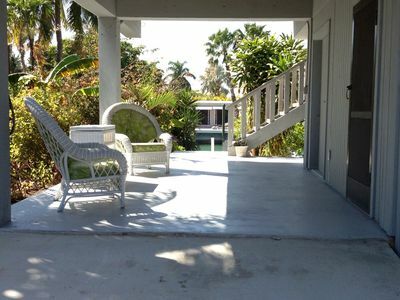 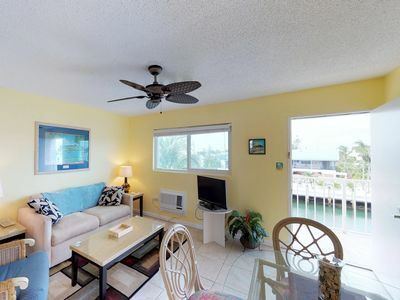 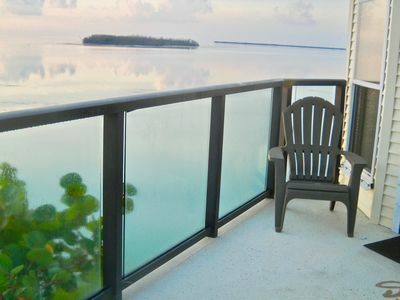 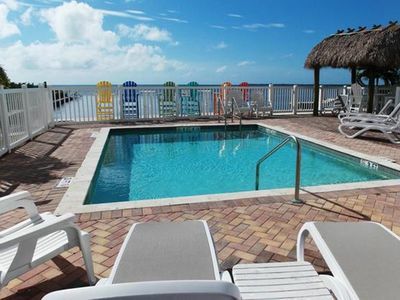 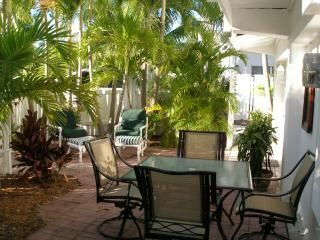 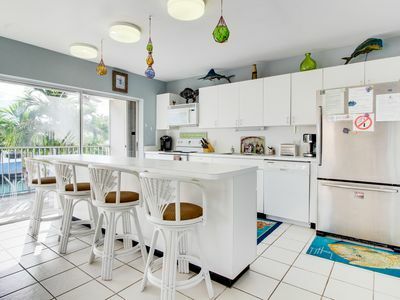 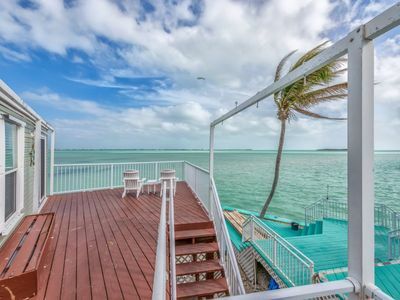 Experience the Florida Keys like never before with this welcoming Marathon condo. 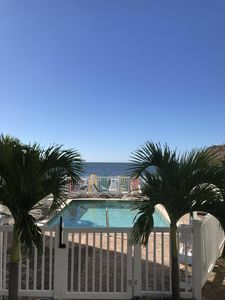 Parking Notes: No assigned parking is available. 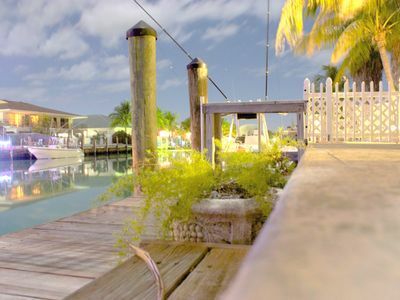 Dock Details: Dock is part of Skipjack Resort and Marina. 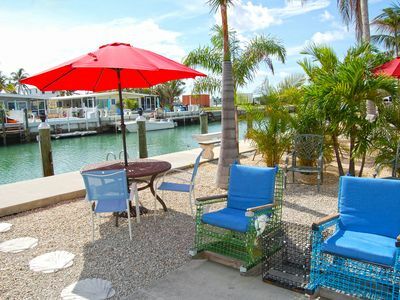 There is a fee to dock, if available, must contact the marina. 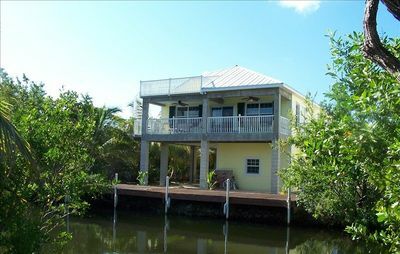 Other options on the island available. 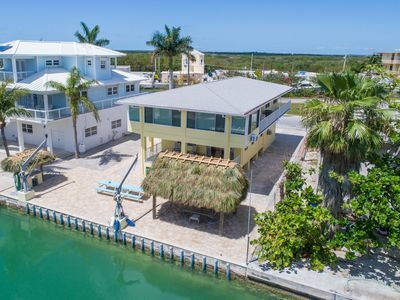 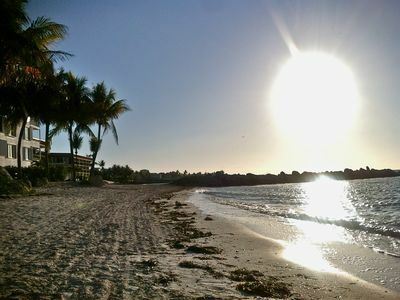 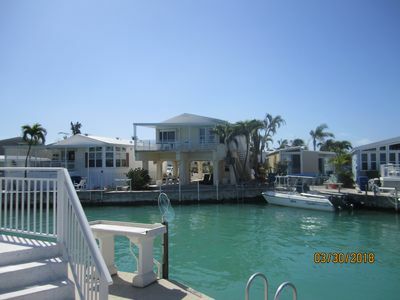 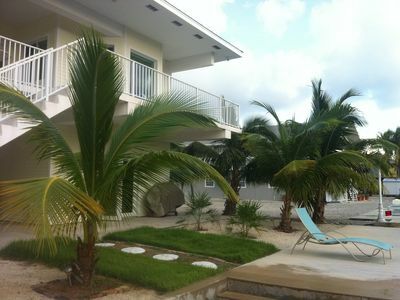 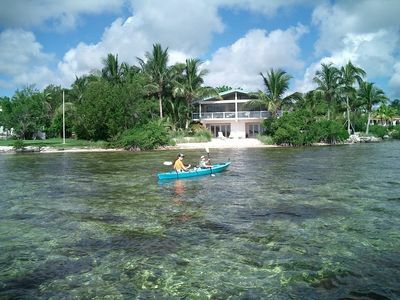 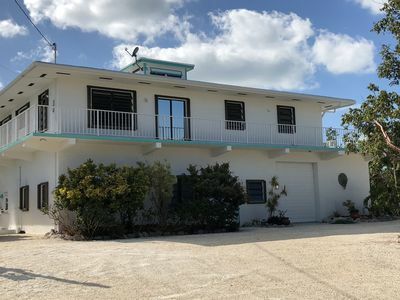 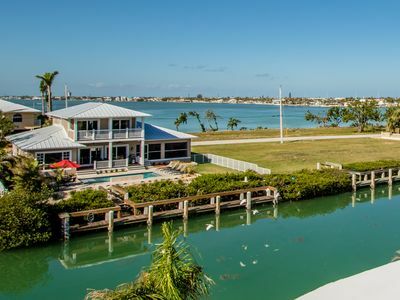 TORCHVIEW - Secluded private home, 240' dock, fishing, snorkeling, sandy beach. 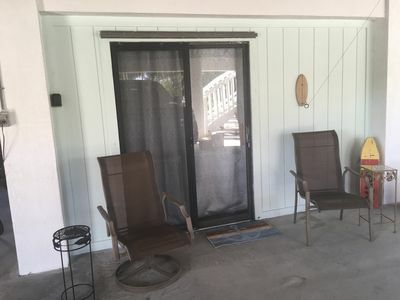 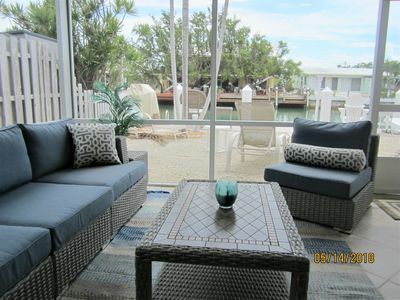 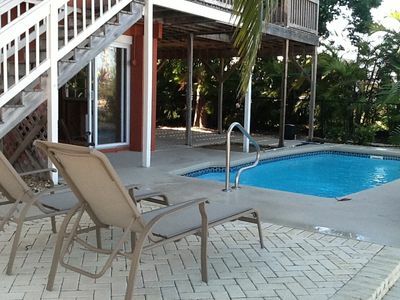 Dog-friendly, waterfront home w/35-ft dock, shared pool, access to Cabana Club!